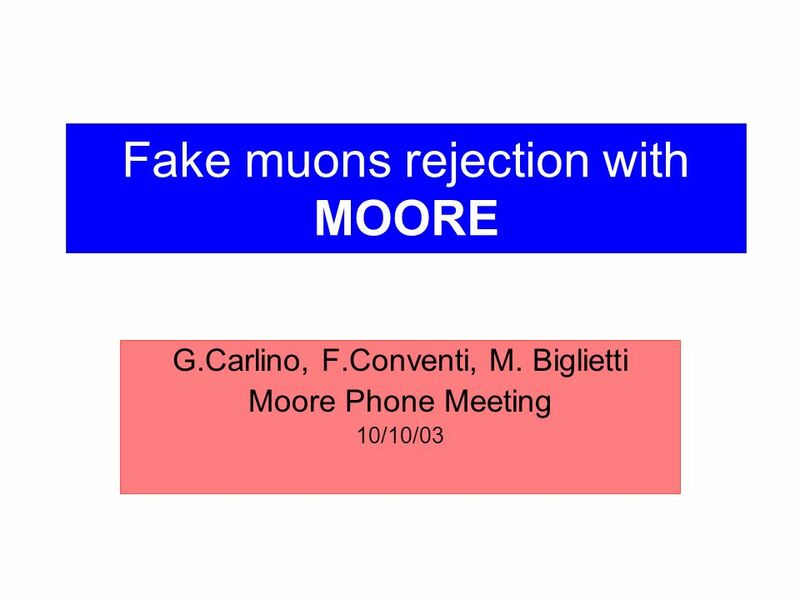 Fake muons rejection with MOORE G.Carlino, F.Conventi, M. Biglietti Moore Phone Meeting 10/10/03. 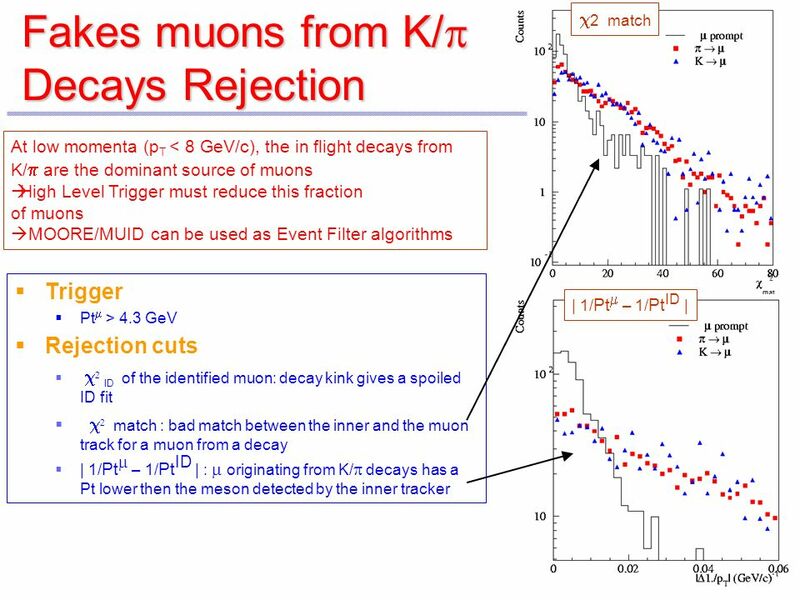 Download ppt "Fake muons rejection with MOORE G.Carlino, F.Conventi, M. Biglietti Moore Phone Meeting 10/10/03." Today’s Objective To be able to find the x and y intercepts of an equation and use them to draw a quick graph. 1 Copyright © 2013 Elsevier Inc. All rights reserved. Chapter 14. 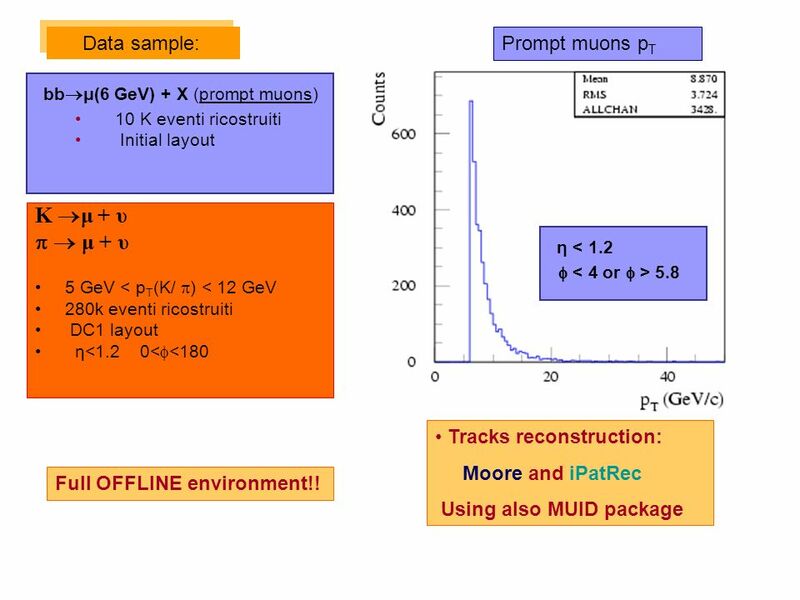 How Big Should Sample Size be? 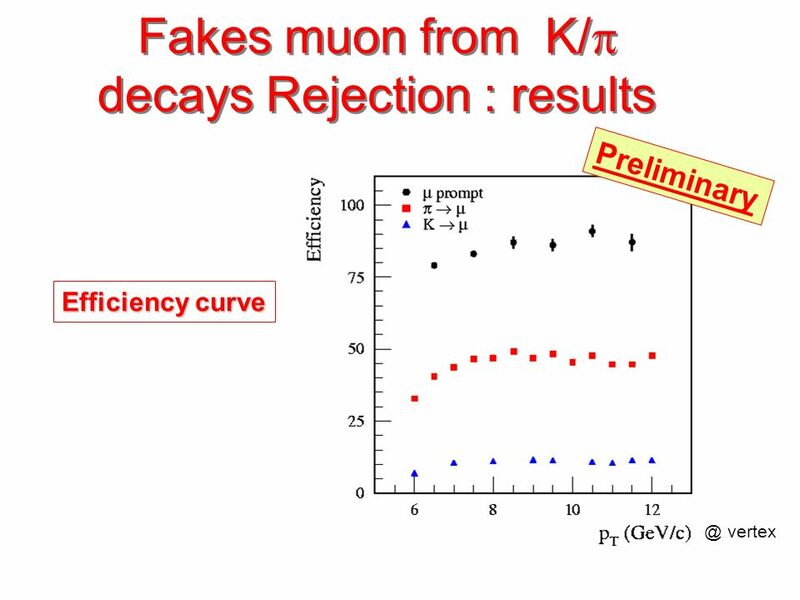 Example We have data y=(y 1,…,y N ), where y~N(μ,σ 2 ) We want to test H 0 : μ=θ vs H 1 : μ θ –Chosen significance level=α=0.01. AS. 02/03 Finding fractions of a quantity AS. 02/03.